Gladys and Abner Kravitz. 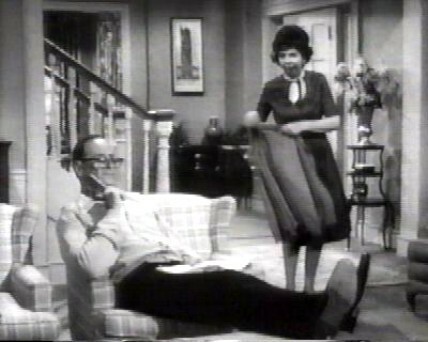 Alice Pearce and George Tobias and Gladys and Abner Kravitz in Bewitched.. Wallpaper and background images in the Bewitched club tagged: bewitched alice pearce gladys kravitz george tobias abner kravitz photo. This Bewitched photo might contain مہمان خانہ, ڈرائنگ روم, کمرے سے کمرے رہنے, بیٹھے کمرے, سامنے کے کمرے, پارلر, لونگ روم, بیٹھنے کے کمرے, بیٹھک, ڈرائنگ روم, انخلاء کمرے, and روم نكلوانے كیلیے.